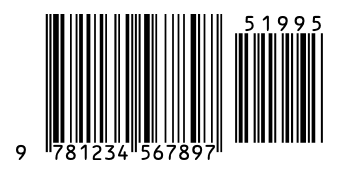 Answers to your ISBN-13 barcode questions. For help using our software visit the technical support page. 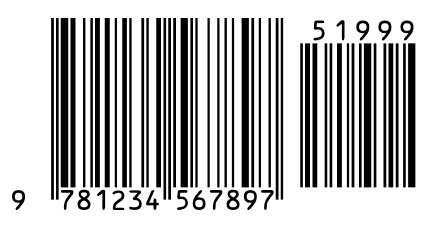 What are ISBN-13 barcodes used for? What are the specifications and/or standards for ISBN-13 barcodes? What is an ISBN-13/UPC font? What is a 'Bookland' barcode? What is the ISBN-13 character set? What is the ISBN-13 check digit? How do I make an ISBN-13 barcode? How do I calculate an ISBN-13 check digit? 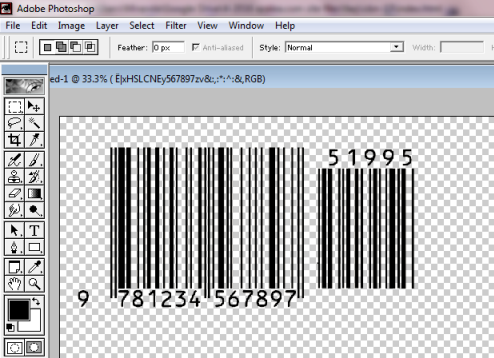 How do I make an ISBN-13 barcode in a design program? How do I make an ISBN-13 barcode in Access? 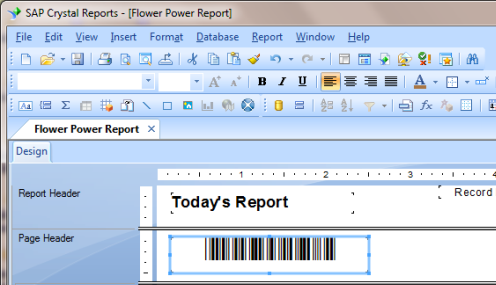 How do I make an ISBN-13 barcode in Crystal Reports? How do I make an ISBN-13 barcode in Excel? How do I make an ISBN-13 barcode in Word? How do I make an ISBN-13 barcode in a program not listed above? How do I print an ISBN-13 barcode? How do I purchase ISBN-13 software? ISBN-13 barcodes can't be made 'by hand': you'll need barcode software, or ISBN barcode functionality in a larger program, to create one. Our UPCTools software lets you make ISBN barcodes in two ways: one at a time using the UPCTools barcode wizard, or in batches of tens, hundreds or thousands by calling the software within your database, spreadsheet, or other application. Either method lets you create high-quality ISBN-13 symbols without having to worry about the start and stop bars or the character set. We do it all for you. 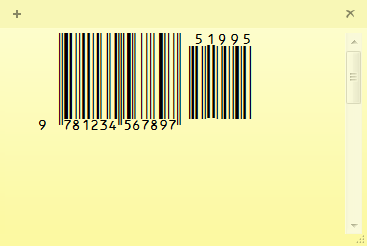 Like the UPC check digit, the ISBN-13 check digit involves an unusual algorithm called a 'modulo 10'. The easiest way to figure out an ISBN check digit is to let software do it for you, though it is possible to work it through on paper. Want to give it a try on your own? Grab a calculator! Our example barcode data is 978123456789. Add the digits in the odd-numbered positions (first, third, fifth, seventh, ninth and eleventh). 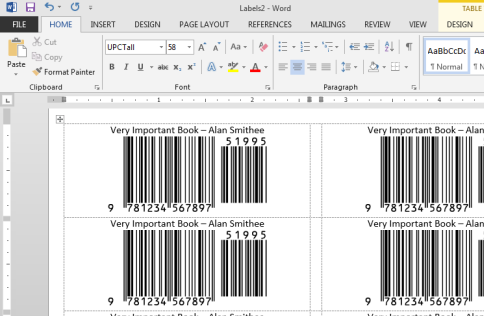 Use the custom Excel macros that come with UPCTools to make ISBN-13 barcodes in your spreadsheet. If you're not familar with copying macros into Excel, we've created PDF instructions to walk you through the process. 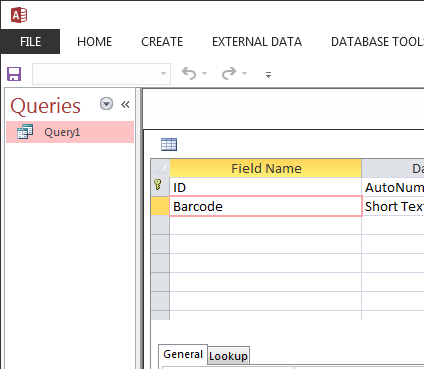 Remember that you can't simply type your data into a barcode font; barcodes must be created in a barcode wizard, or using our code for Excel, Crystal Reports, etc.